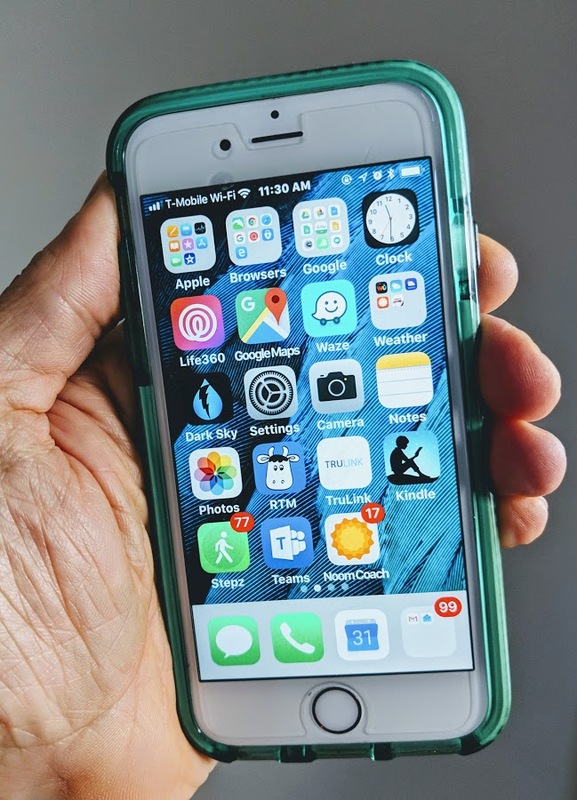 Digital phenotyping is Tom Insel’s fancy term for using some of the vast amount of data that our cell phones collect about our behavior to try to inform assessments of mental health diagnosis, symptoms and risk. Two years ago an article in JAMA Internal Medicine highlighted significant deficiencies in the way that smartphone-based conversational agents like Siri or Cortona responded to questions that pretty clearly suggested a risk for suicide or violence. Since then Silicon Valley has been hard at work trying to respond to these concerns. Facebook, in particular, has been spending a good deal of time creating strategies for identifying those at risk of suicide and then figuring out how best to respond. This is just the most obvious way that smartphones can identify potential mental health issues. Digital phenotyping represents an effort to tap into data that may not have any clear link to mental health. One of the best examples of the need for this is the everyday challenge in my clinical work of identifying people who are experiencing some kind of a “mixed” mood episode: a combination of negative mood and thoughts (depression) and increased mental and physical activity (hypomania or mania). These episodes typically are described as periods of depression, anxiety, or irritability, if they are recognized at all. A smartphone may be able to identify the changes in behavior (reduced sleep, increased length or number of phone calls or text messages, increased physical activity) that, combined with subjective experiences of negative emotion (potentially measured in the content of text messages or emails), point to a mixed episode. Many years ago, I found that changes but in the number of Twitter posts per day was a remarkably good way of identifying changes in mood, at least in a couple of frequent Twitter users. “People typically touch their phones 2,617 times per day, according to one study — leaving a particularly enticing trail of data to mine. “Therapists traditionally diagnose depression by observing patients and asking them how they feel. Mindstrong Health, a mental health start-up in Palo Alto, Calif., is observing people’s smartphone use. The company has developed a research platform to continuously monitor users’ phone habits, looking at changes in taps and clicks for hints about mood and memory changes associated with depression. “We are building digital smoke alarms for people with mental illness,” said Dr. Thomas R. Insel, a Mindstrong co-founder and a former director of the National Institute of Mental Health. Now Mindstrong is using the information to try to identify risk factors for developing PTSD in those exposed to trauma. Another company (Sharecare) is using patterns of voice stress in phone calls to help users modify behavior. Is this a Brave New World that will allow those in need of help to get that help faster, or the intrusion of Big Brother into the most personal parts of our lives?